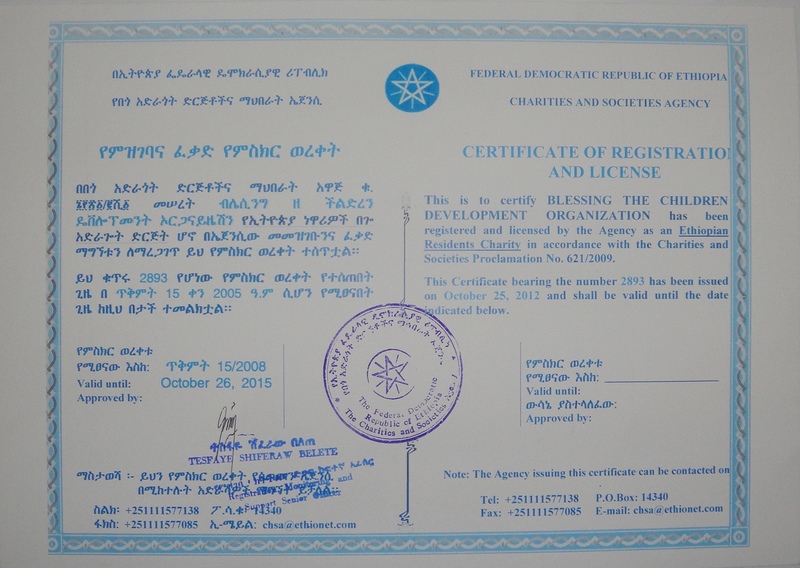 We are thankful to God for getting the NGO license after a great effort for two and half years. I would like to express my gratitude to all of you for your prayers, counsels, encouragements and patience. As we finish construction on the third and final phase of the BCI Academy, we have been thinking and praying about the next steps for Blessing the Children. But during this period of searching, the Lord already had a plan. All we needed to do was ask and He revealed his perfect will – open a KG. 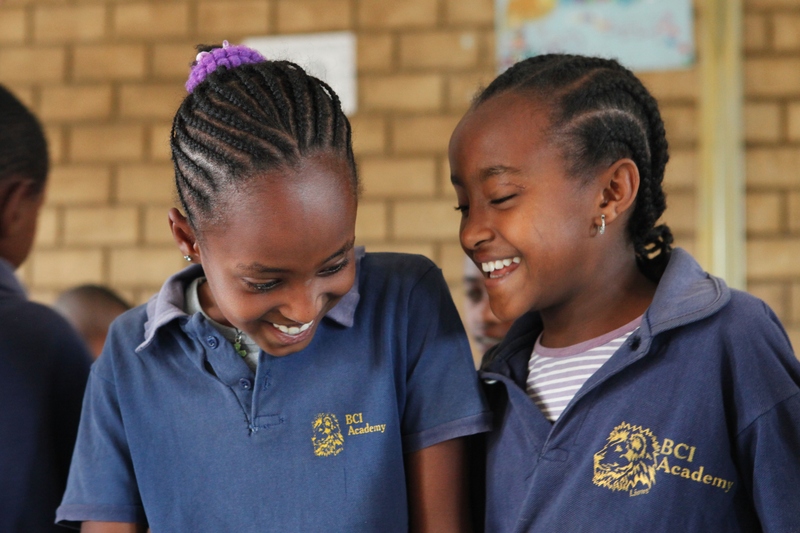 In Ethiopia, preschool and kindergarten are labeled differently. They consider all preschool and kindergarten to be “KG” and give it a grade level. KG 1 is preschool/nursery for 3 year olds, KG 2 is preschool for 4-5 year olds and KG 3 is kindergarten. While opening a KG seemed like a wonderful idea, we simply did not have the room at The BCI Academy for expansion, but God had it covered. Mere weeks after deciding that a KG was the next step for Blessing the Children, the Lord revealed that there was a vacant lot with an empty building directly across the street from The BCI Academy. This building would have enough room and serve perfectly as a KG and corporate BCI Ethiopia Offices. Is God good, or is God good!? While there were a few minor setbacks in acquiring the property due to government red tape and split ownership, after all was said and done we were able to get the property for a steal! When we bought the property, the building on the lot was new construction and still had a lot left to do to make it habitable and able to use for a KG and offices. We have been working hard – and quickly! – to do the necessary finish work to prepare it for school this fall. Even on such short notice, we put out some advertisements and got the word out about the new BCI Academy KG and we have already had dozens of families enroll their young children. As of right now, until we can provide the necessary items, the students are temporarily placed in some offices at The BCI Academy. One of our newest little additions to the BCI Academy KG. Now comes the hard part! Once the construction is completed and all the finish work done (flooring and painting), we still have to furnish this KG for all the precious little ones who will be attending and the staff who will be working in the offices. To do this, we need a total of $7,638. 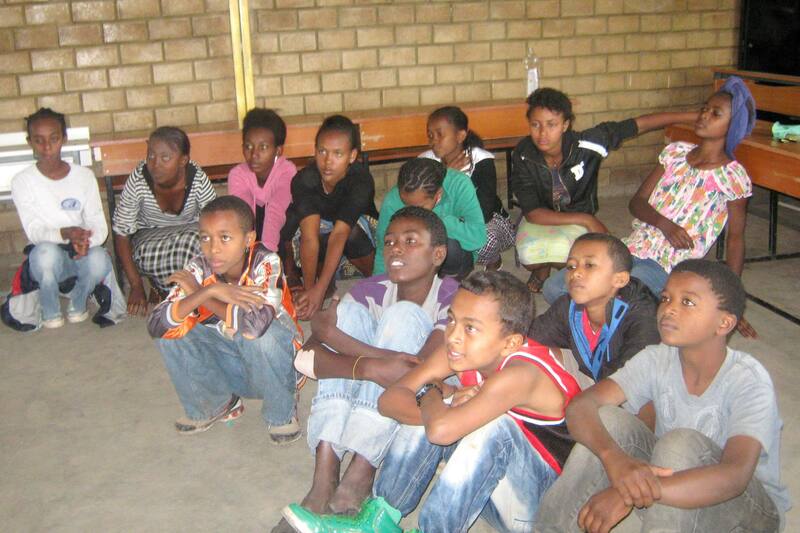 Would you consider making an investment in the future of Ethiopia by donating towards the BCI Academy KG? 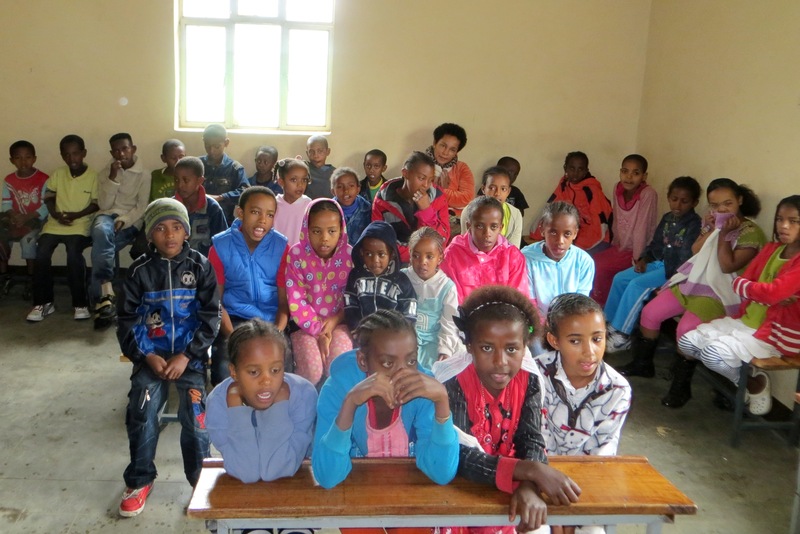 In order to transition the children to the new building, we need to have the appropriate supplies to provide the children with an excellent education – as we are known for in Debre Zeyit. We realize this is short notice but we know that all things are possible and the Lord did not bring us this far to fail! We have faith that He will provide; would you be His hands extended? We can’t do this without you! When you think of colors, what pops into your mind? Joseph’s coat of many colors, quilts, kaleidoscopes, rainbows, fall leaves? God has given us such an amazing range of colors with varying hues and shades. There is no limit to what can be done with the right color combinations. Think about all the ways that color enhances your life. Could you imagine how drab life would be without color? Now imagine how boring learning would be without color. Just as color enhances our everyday life, how much more can it add excitement to learning?! 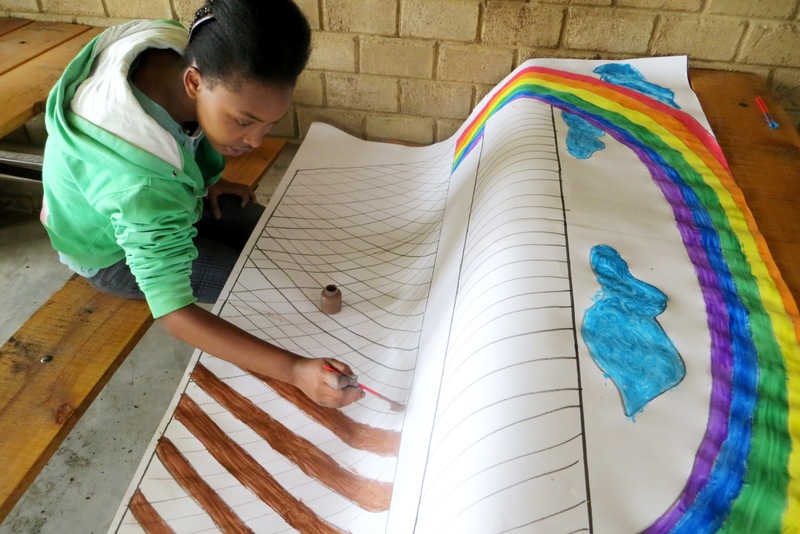 This is why Blessing the Children is seeking out people who would be willing to help us add a splash of color and dash of excitement for the children at the BCI Academy in Debre Zeyit, Ethiopia by donating for dry erase markers. We would love to be able to share many colors with the teachers to enhance the learning process of our children in grades Preschool – 8. This may seem like such a simple need, a small need. But when you take into account the high cost of dry erase markers (around $1/marker) and the amount used for an entire school, this adds up to around $720/year spent on dry erase markers alone. 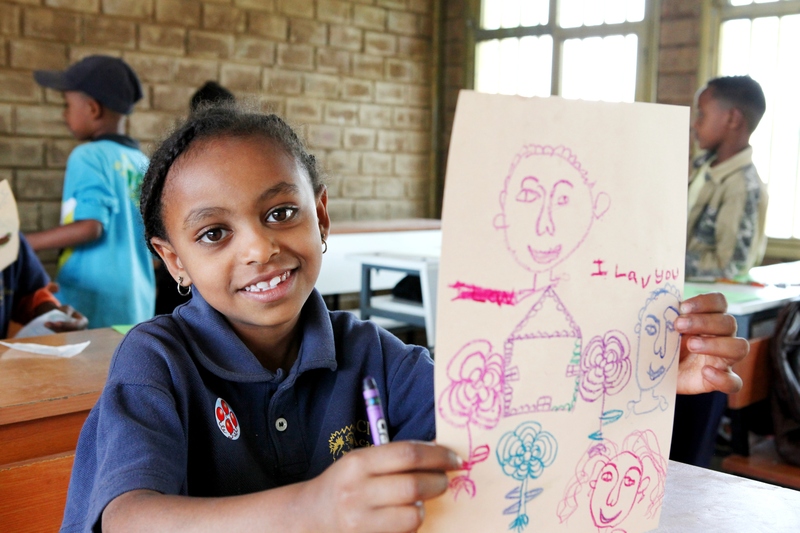 We have an amazing opportunity right now because representatives from the Blessing the Children U.S., Canadian and Australian offices will be traveling to Ethiopia November 1st so if we can collect a full year’s supply of dry erase markers, we can save on shipping costs to Ethiopia by sending the markers direct! Can we fundraise 720 markers in two weeks!? Would you consider making a donation whether it be monetary, sending a package of markers to one of the offices or even ordering them online (Amazon.com, Staples.com, etc.) and having them sent to one of the offices? 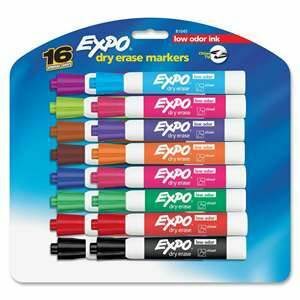 It seems so simple but a single package of dry erase markers can bring excitement to a classroom for weeks! Would you consider sending a splash of color to Ethiopia? Future football player. If Kibruyisfa Teshome has his way this statement will come true for him. 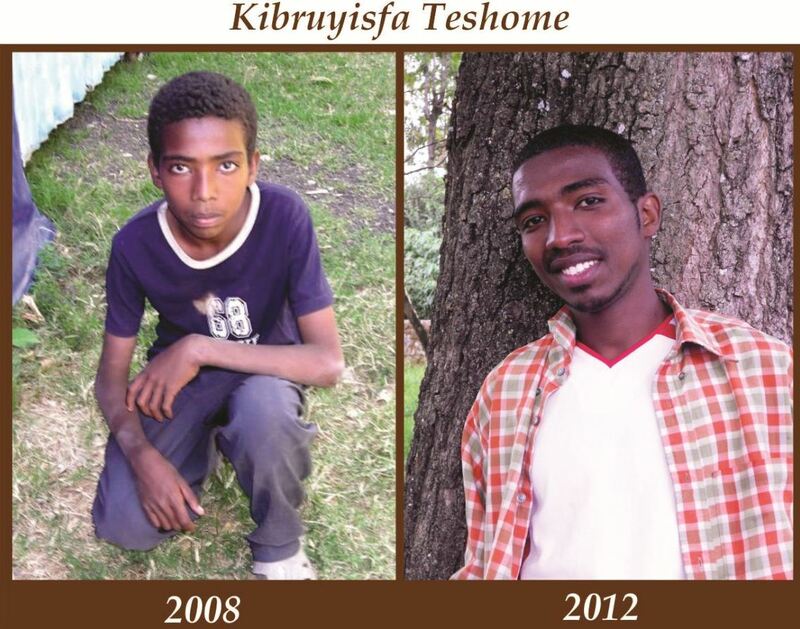 Kibruyisfa is a 14 year old boy who looks more like he is 17. People always think he is older than he is but he says he likes it because then he can play soccer with the older boys and no one tries to make him sit out. Not only does Kibruyisfa look older than he is, but he acts older as well. This comes as no surprise as he has had a lot of responsibility growing up. Kibruyisfa’s father passed away from HIV complications when he was young, leaving Kibruyisfa to be the man of the house. Kibruyisfa helps his mom out around the house as much as possible because she is often weak due to her own HIV complications. By God’s grace, Kibruyisfa has tested negative for HIV. When asked what he wants to be when he grows up he said “a soccer player”. When asked if he had a back up plan in case the soccer thing didn’t work out he only said “I will play soccer”. Talk about focused on your dream! Kibruyisfa does well in school but he rushes through his studies so he can play soccer with the neighborhood children. Everything he says and does comes back to his desire to play soccer. Kibruyisfa is a very shy boy that has few words to say. The soccer field is the one place that he is able to open up. If you watch him play soccer, you will see his true personality come out. He is competitive, playful, joyful, and so full of life. He is an optimist that sees nothing but great things for his future. Kibruyisfa was one of the first children to enter the BCI Program in 2008 and it has been such a blessing to watch him grow and develop into the young man he is today. Although, after four years, he still only has a partial sponsorship and is in need of another sponsor to bring him up to a full sponsorship. Would you consider participating in this bright, young man’s future? Please email Melissa at Melissa@blessingthechildren.org for more information on how to sign up! Imagination. This is something that the Western world tries to grow in their children. Most schools across North America have art, drama, and music classes although this is a luxury that most third world countries are unable to provide due to economic reasons. 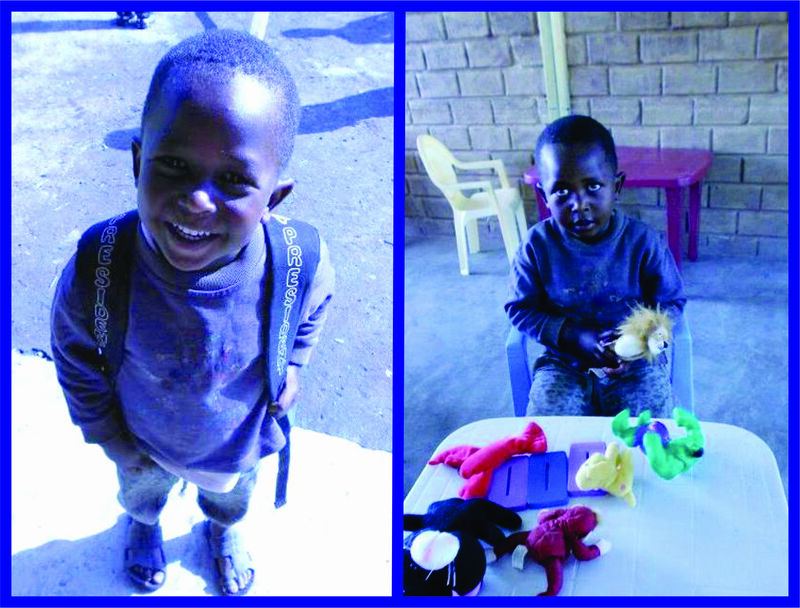 Blessing the Children believes that it is important to allow children to play, imagine, and create. We are always trying to find new ways to allow the children to express themselves. 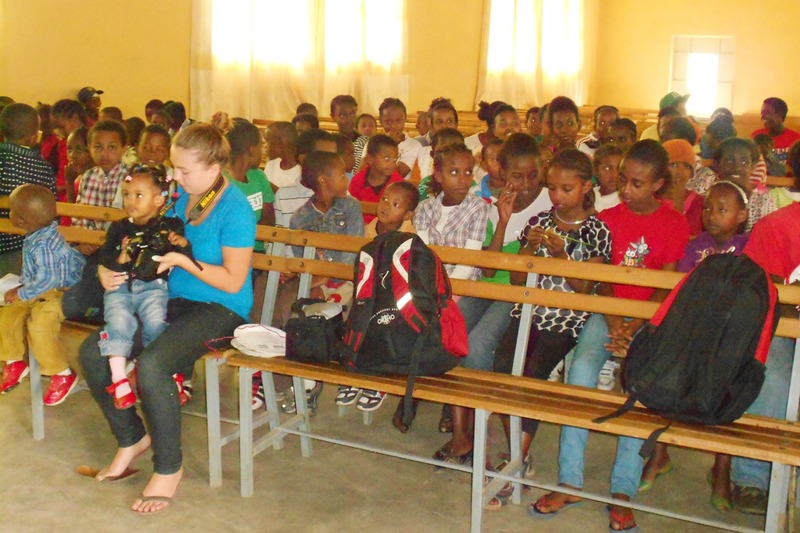 This summer, Blessing the Children was able to provide a drama camp for our program children led by a missionary from Canada, Alyssa S. who came to bless the children with her drama skills. 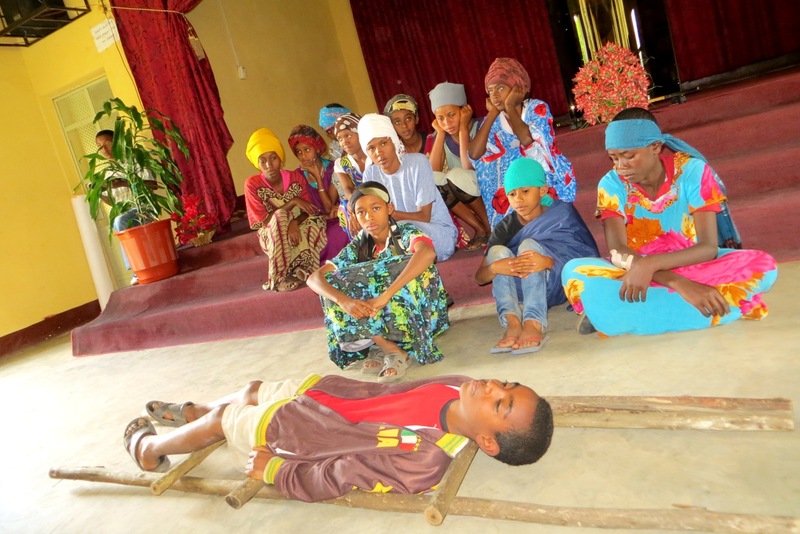 The two week drama camp was for children between the ages of 7 and 16. The first week was for the 7-12 year olds. 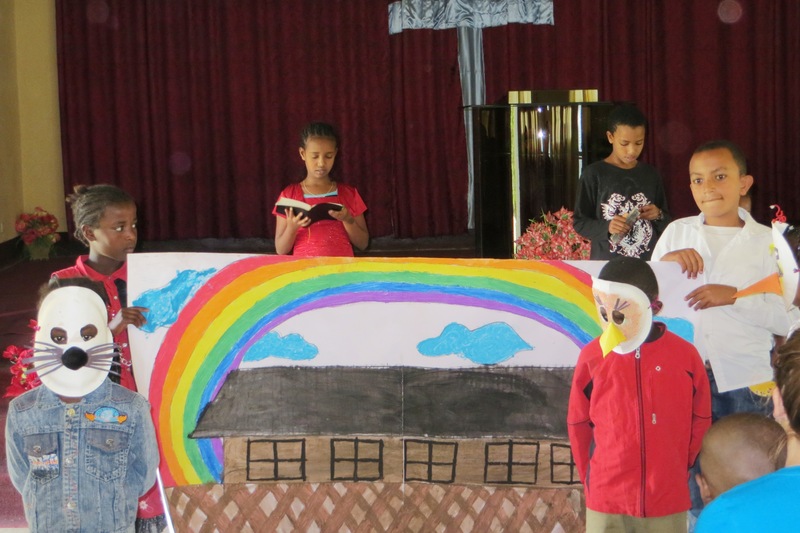 This week was a great time of imaginative play for the younger children of Blessing the Children. Alyssa helped the children to create a play based on Noah and the Ark. The children made masks of their assigned animals. There were lions, birds, dogs, cats, and sheep. In addition to the drama, Alyssa helped the kids with imaginative play. She taught them the game of charades, and how to improv. The children had a great time but it took awhile for them to understand the purpose of the exercises. Most of these children had never been asked to improvise or act before so it was a learning curve. Some of the children did better than others but everyone had a great time. During the second week of drama camp the 13-16 years came out for their week of fun. Most of the older children had participated in dramas before so they were really excited about this opportunity. Instead of having a prepared drama for the older children, Alyssa allowed them to write their own drama so that they could be more involved in the creative process. The children were divided into four small groups and each group was assigned a parable from the Bible. 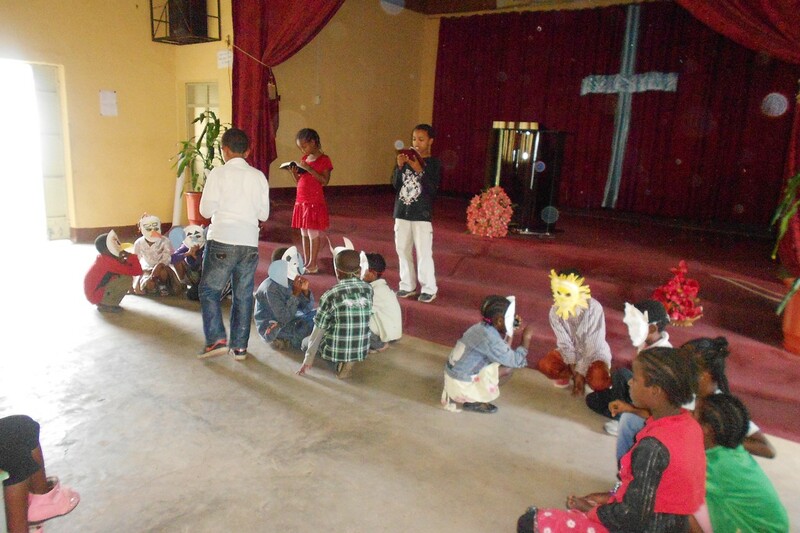 The children then wrote their own scripts and organized costumes. This was a great way for the children to think, implement their ideas, and work as a team. Both the younger and the older group performed their dramas at Activity Day. Activity Day is a day that all of the Blessing the Children program kids and their siblings meet together for a day of fellowship. There are Bible stories, games, and a feeding program. The kids loved watching their friends perform for them. The audience enjoying the skits. Missionaries bless the children of the program so immensely. Each and every missionary gives so much to the well-being of our children. Thank you Alyssa, for expanding their minds and experiences! The animals in the Ark.